Why should people read my blog? A few years ago, when I was in the initial planning stages of the Freelance Blend blog, to say that I had doubts about myself is an understatement. Okay, except for the last one, those are the questions that kept running in my mind. The voices that kept telling me not to push through with this blog. I could have listened to those voices and just threw away my dreams of starting a blog. Good thing, I was able to silence them. I listened to real voices from real people. One of them, from Fitz Villafuerte. At that time, I joined Fitz’s blogging course with Jon Orana called Blog Academy, not because I wanted to learn how to blog. I have watched all the how-to videos in YouTube, listened to podcasts and read all the other articles and ebooks about blogging. In fact, at that time, my blog was already set to launch. The WordPress design had been completed by my web designer and I just needed to fill it with my content. I took the course because I wanted to ask all my questions — as in all my lingering questions about blogging. I will never forget that advice. That was the slight push that I needed to get started. As I said earlier, my blog was ready to be published. However, something was still holding me back. I was stuck. And having someone to talk to about my idea, especially someone who is an established and award-winning blogger like Fitz, was truly powerful. The lesson here is that YOU have to defeat those voices inside of you, pulling you towards mediocrity. And you can do that by seeking the advice of other people, especially those who have done it before you. 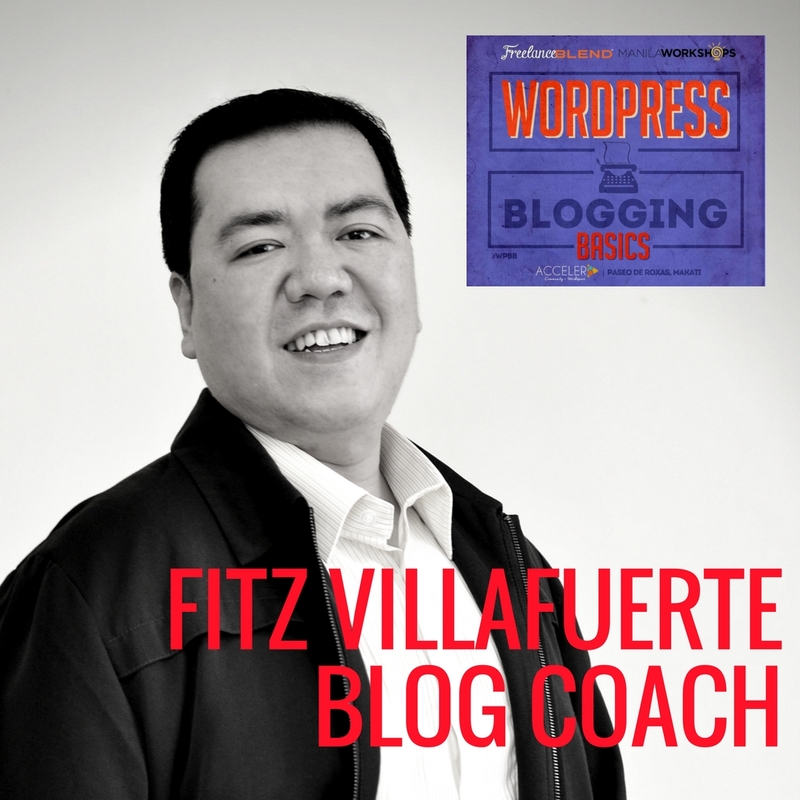 On August 20, I have invited Fitz Villafuerte, finance blogger at ReadyToBeRich.com, to be one of our experts during the Mastermind session of the WordPress Blogging Basics Workshop. Fitz, together with Allan Ngo of Truly Rich Club Blog and myself, will be your coaches during the group activity for the second half of the workshop. Do you have something in your mind that’s been bugging you about blogging? Do you want someone to give you honest and authentic feedback about your blog idea, even if it hurts? Feedback that your friends are afraid to say in your face? I invite you to join us and let us be your mentors. Because like me, maybe you just need little push. 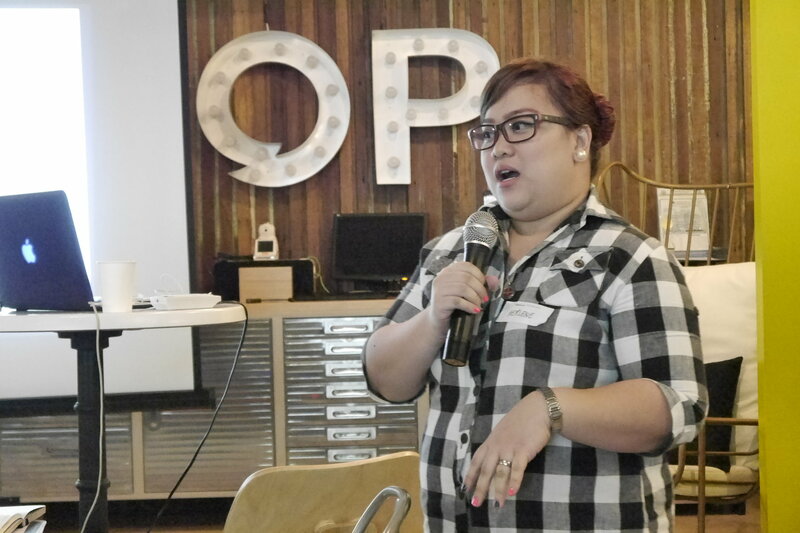 “I attended Marv de Leon’s WordPress Blogging Basics workshop last February, and it was awesome! Marv’s discussion was extensive but simple enough to understand. What I loved most was the opportunity to get to be in the same room with the blog experts, Fitz Villafuerte, Martine De Luna, and Jonel Uy, who along with Marv gave us feedback on what makes a good blog as well as doable tips on how to maintain and monetize your blog. As a creative entrepreneur and freelance writer, I now use the tips I have learned in my line of work and get great reviews from my clients because of it. If you wish to have the same enriching opportunity that Herlene had during the first run workshop, we invite you to come join us for the second run of WordPress Blogging Basics by clicking the button below. 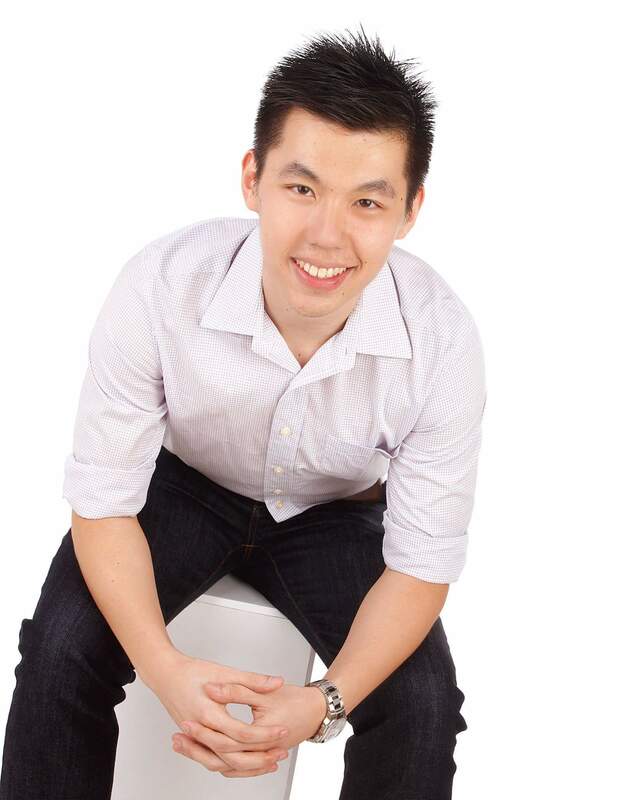 Allan Ngo is the blogger behind DigitalSolopreneur.com and TrullyRichClubBlog.com. He is an experienced email marketer and the founder of List Building Bootcamp where he teaches newbie solopreneurs how to sell online using email marketing. He recently won 2nd place in Bo Sanchez’ Truly Rich Club affiliate launch contest and was a finalist in 2015’s Best Finance and Business Blog Category given out by the Philippine Blogging Awards. Fitz is an entrepreneur, an investor and a Registered Financial Planner. He was once a corporate slave for years working 8-10 hours a day. With the desire to spend more time with his family and friends, more time to travel, do his hobbies and to learn new things, he decided to quit his job and completely plunging into freelancing and online business. In 2007 he established his blog Ready To Be Rich to inspire people especially our fellow Pinoys to start their own journey towards financial freedom. 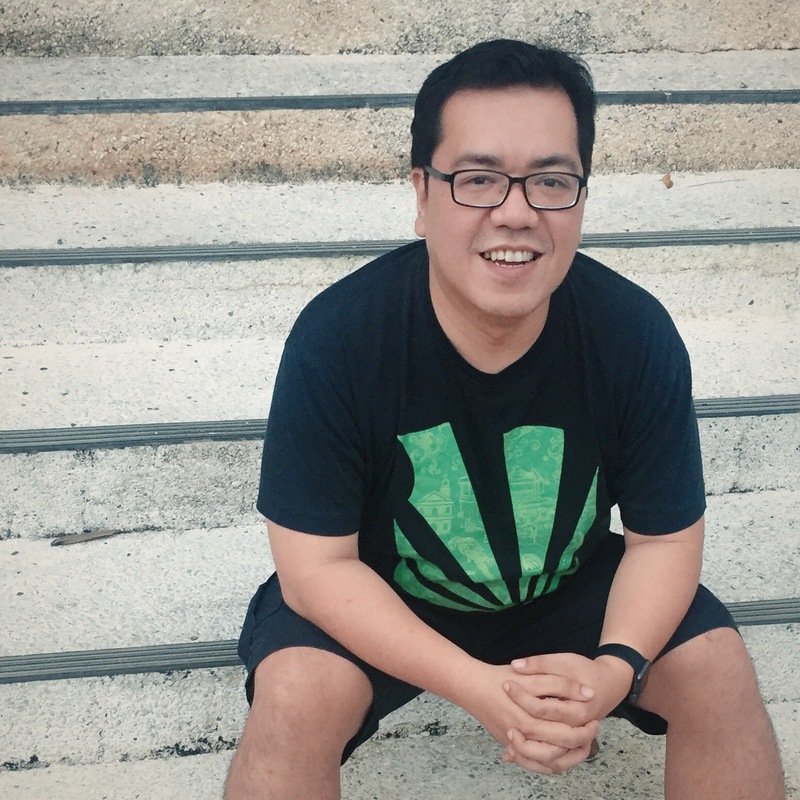 Marv is the founder of the Philippines’ premier freelancer community, Freelance Blend. He is the host of the top business and career podcast in iTunes, Freelance Blend Podcast, and writes for FreelanceBlend.com, a finalist at the 2015 Philippine Blog Awards, and Malaya Business Insight newspaper. 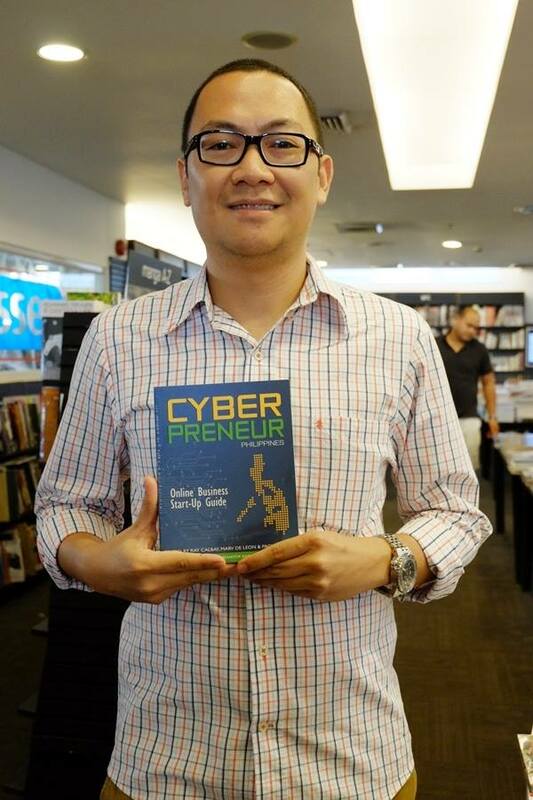 He is also the co-editor and co-author of the internet business book, Cyberpreneur Philippines, a nationally published book on starting an online business. Marv retired from the corporate world to focus on family, coaching, business, and helping Filipinos fulfil their dreams through freelancing and freedom business. Marv will be the main trainor and speaker at the WordPress Blogging Basics workshop. What are you waiting for? Register now at the WordPress Blogging Basics workshop by clicking the button below. Learning fee will increase on August 14, 2016. P.S. Like last time, we will be closing the registration once we reach the venue’s full capacity. Seats fill up fast, so please decide soon. Here’s the link again.